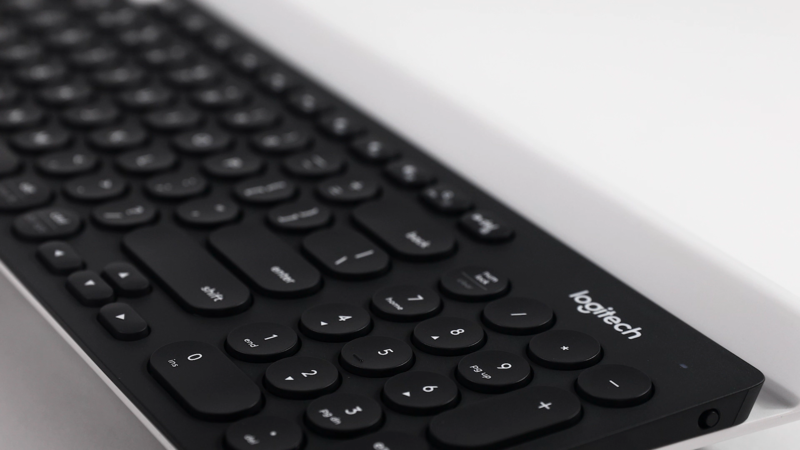 The Logitech K780 Multi-Device Wireless Keyboard received another top design award this week. On Saturday, August 19, the Logitech K780 was recognized by the Industrial Designers Society of America (IDSA) with a Gold 2017 International Design Excellence Award (IDEA) in Consumer Technology. This is the fourth top design award win for Logitech K780, including a 2017 iF Product Design Award, a 2016 International Design Award in Product Design, and a Best of the Best Red Dot 2017 Product Design Award. The Logitech K780 Multi-Device Keyboard was designed by Logitech with support from Feiz Design Studio. IDEA recognizes design excellence in products, interaction design, service design, strategy, research, concepts and student designs. A panel of judges evaluates the entries on innovation; benefits to the user and client, sustainability, and the design’s visual appeal. With hundreds of entries from 54 countries this year Logitech K780 was one of only 25 designs to receive the Gold 2017 IDEA. The IDEA awards are hosted by the Industrial Designers Society of America.